"You don't look half as evil as I thought you would. You just look like a cat." 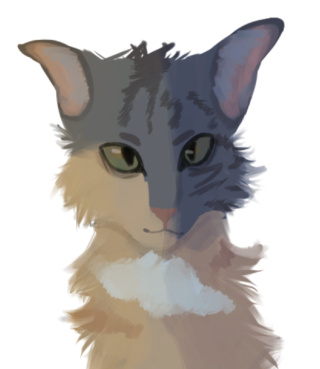 APPEARENCE: Average looking tom with a dull yet interestingly patterned blue cream diluted calico coat. He has a sort of rugged handsomeness about him but is certainly not known for being the most striking of cats. 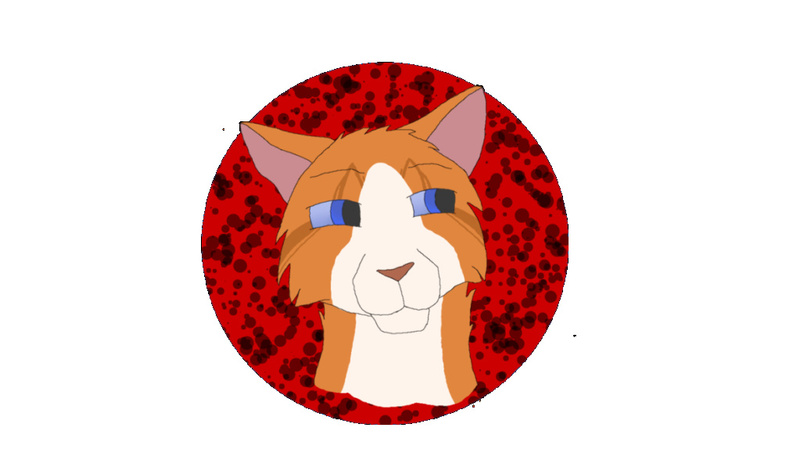 Spark has a standard Riverclan build and light, hazel eyes. PERSONALITY: Ultimately mild-manner and rather laid back. 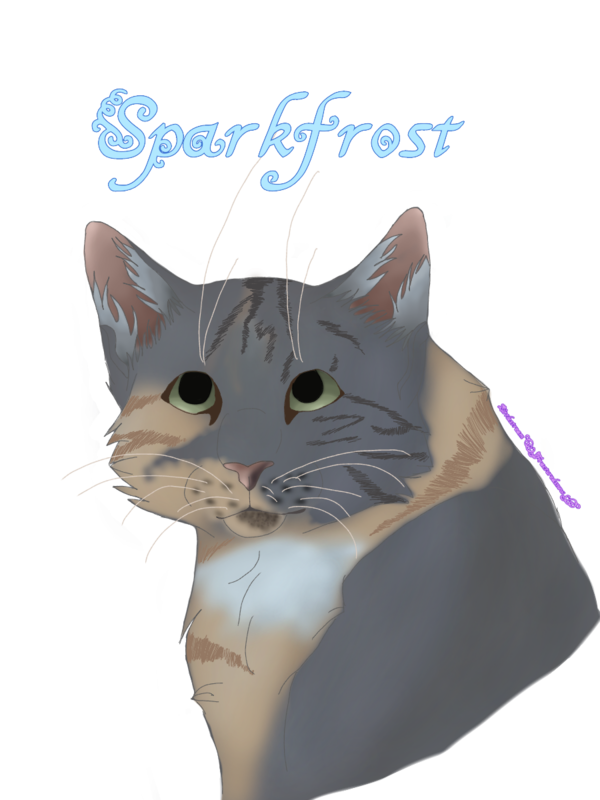 Spark finds his purpose in lending a paw to others and can often get caught up in overexerting himself. Because of this, he can slip into moments of selfishness and occasionally disappear, but he really lives for the world around him more than himself. His lack of personal care is often an issue, rendering him often exhausted and his appearance disheveled. He does not fantasize about becoming a great warrior or leader like his father and is content to just do what he can with where he is at. 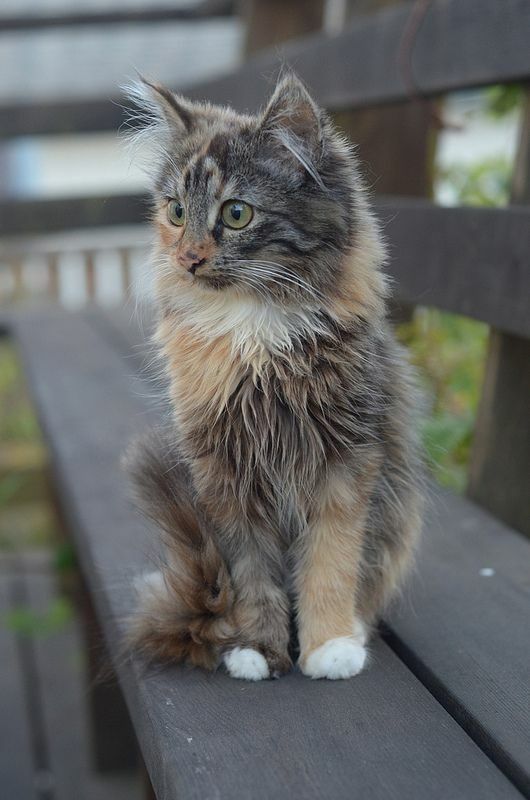 "You're a good cat, who deserves a mate who would stand by her through all of this... I would have stood up for you." 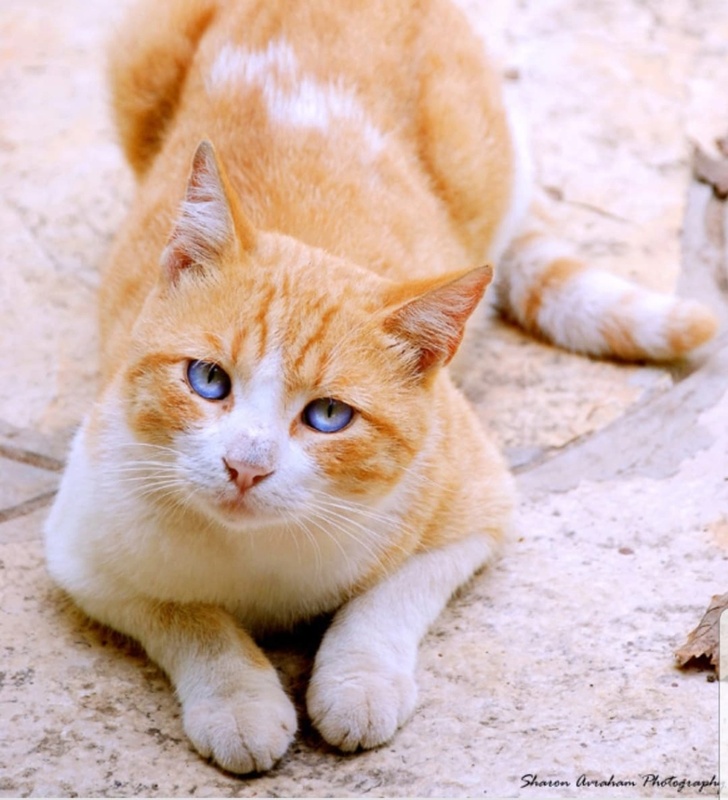 APPEARENCE: Orange and white tabby with bright blue eyes and an average build. PERSONALITY: Starlord likes to pretend he is the uncaring cool guy but also has a knack for wanting to play the hero. Despite his intentions to do what he can to gain from others, Starlord can often be found helping others. He can be recklessly emotional at times when it comes to things involving those he cares for. Often he will care too much for those in need and pretend he hates it, but really he has a good heart. All in all, Starlord is a cheerful, good guy who easily gets himself into trouble. 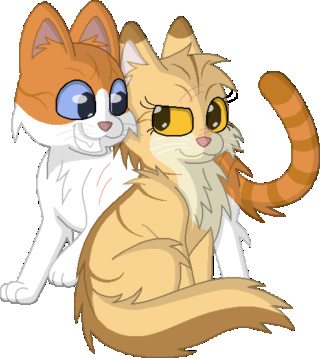 FRIENDSHIPS: Goldeneye [Developed when he helped to save her and her kits during their time away from Riverclan, harbors strong feelings for her], Finchstream [Forged through their mutual aiding in care for Jaystar and Goldeneye's kits. He helped to bury her stillborn kit and would often visit to play with her kits], Littlestream [Father of her kits and brief mate. 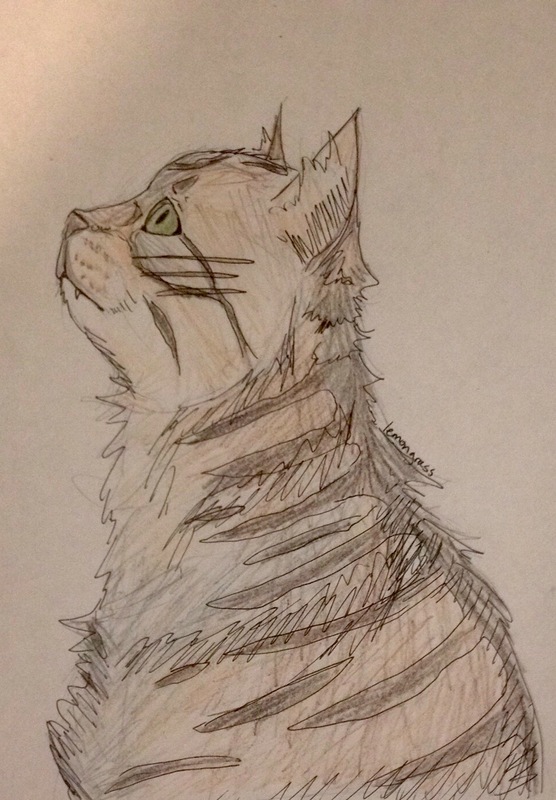 Despite his lack of commitment or genuine romantic interest, Starlord has vowed to care for her and the kits regardless of what may happen to him in the process], Fallowpaw [During his time with Riverclan, living in the medicine cat's den brought these two together. He often aided the medicine cats where he could]. What the Heck is a Starlord, Anyway? Hello, My Name is... Starlord? "I owe you nothing. Go back to your own territory." APPEARENCE: Massive and bulky tabby with an average lengthed coat and hazel eyes that hint towards green. He has longer front teeth from a slight malformation in his jaw that makes it a little awkward to talk, but does not affect him otherwise. His paws all have extra toes and claws, making them larger than normal. PERSONALITY: Despite his brutish attitude, Bear tends to lean more into a kind and caring disposition. He is not known for being the most bright of any cat and tends to simply do what he thinks is expected of him. This makes him an average warrior, but nothing exceptional since he lacks the capacity to think much for himself. Underneath his thick mass, Bear is rather sensitive. There is a deep self-consciousness that he often shoves away. When it does show is rare and occasionally comes out in a more passive way. Very rarely does Bear show a temper. He constantly tries to do what is best and seemingly just pushes past the failure that is then internalized. "I can't fix what my past kin has done, what our kin has done... and I can assure you, my dedication rests solely with kin and clan." 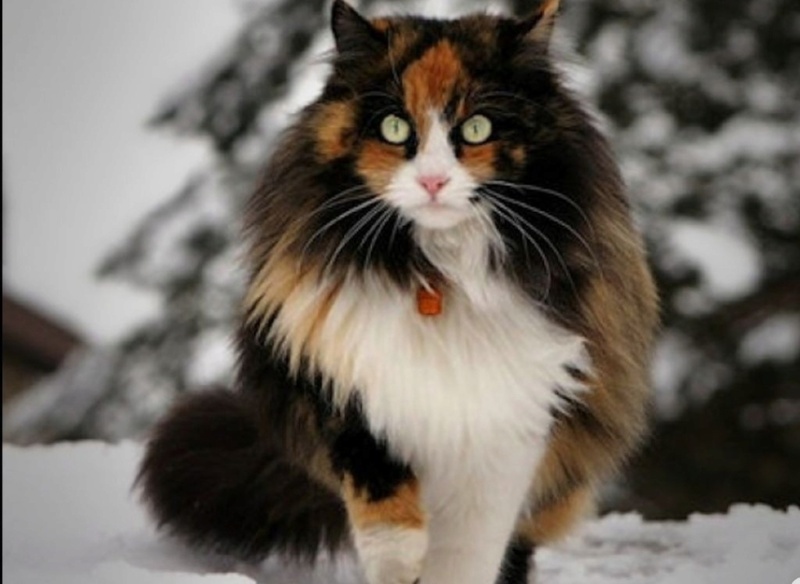 APPEARENCE: A large, handsome calico. He has a lean, yet muscular frame with a long and beautiful coat that makes him look much more larger and imposing. This is complemented by a set of light, yet piercing green eyes. PERSONALITY: Following after his father, Burnt is very strong-willed. Although he learns how to skillfully hold and master his tongue, this tom is not afraid to speak up on issues he strongly believes in. Burnt is a heavily critical thinker and actually rather brilliant and when he makes up his mind on something, it is hard to change. He harbors a deep care for those within his clan and has a genuine desire to see success and flourishing for his clanmates. "I'm going to show you why messing with Windclan is the last thing you want to do." 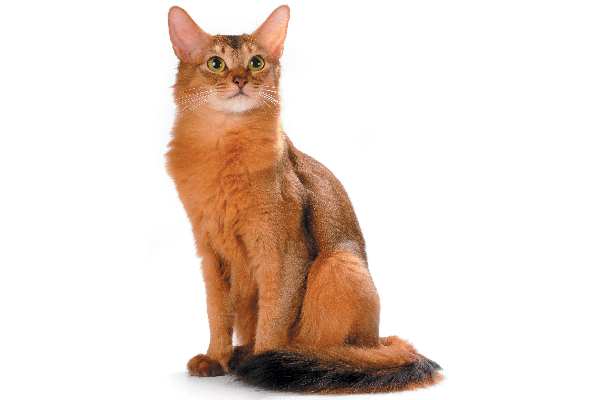 APPEARENCE: Beautiful red-brown Somali coat with white on the underside of her maw, darker brown/black markings down the back of her fur and on her toes. Complemented with dull yet drawing hazel eyes that are a perfect mix of light brown and green throughout. Her frame is an average but lean Windclan build. Allows her to be very quick but not exceptionally strong in the slightest. PERSONALITY: Brook values things being done the right way. She strives to live out the code but values justice above all else. At times she can be indignant and self-focused, but ultimately her almost regal behavior paired with a deeply seeded care for the wellness of others gives her an air of inner beauty. She is not the kind to back down from a rational challenge (given she is guided by her rational sense of justice) but is usually more comfortable with others at her side. Often it is her speed and intellect that gives her an advantage in a fight.